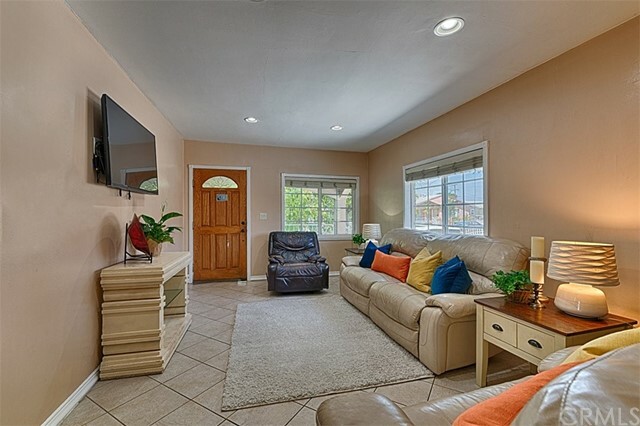 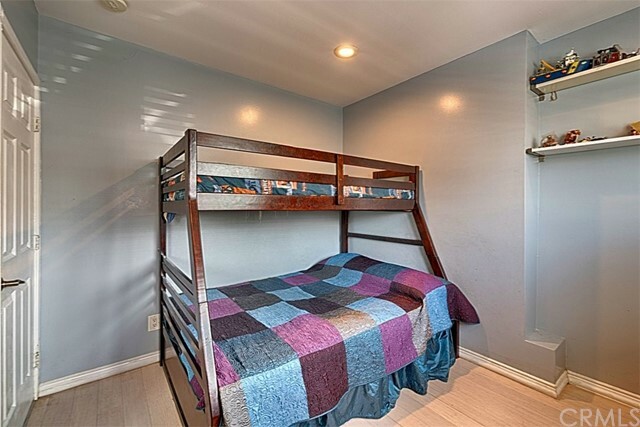 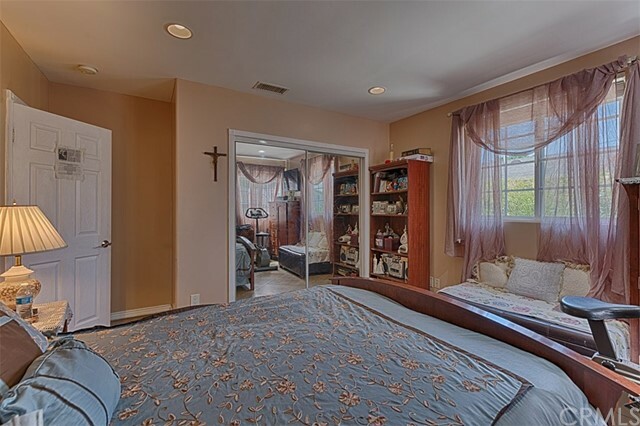 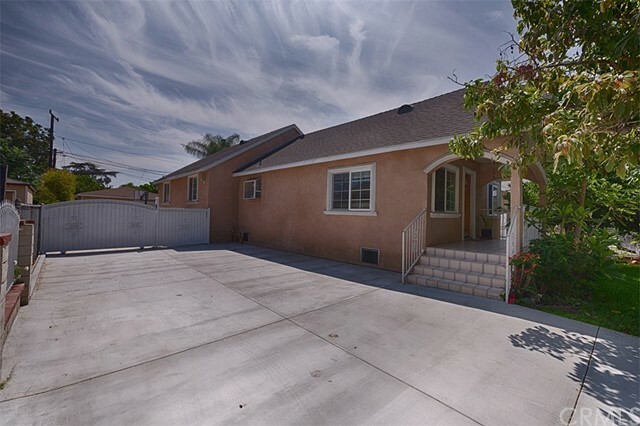 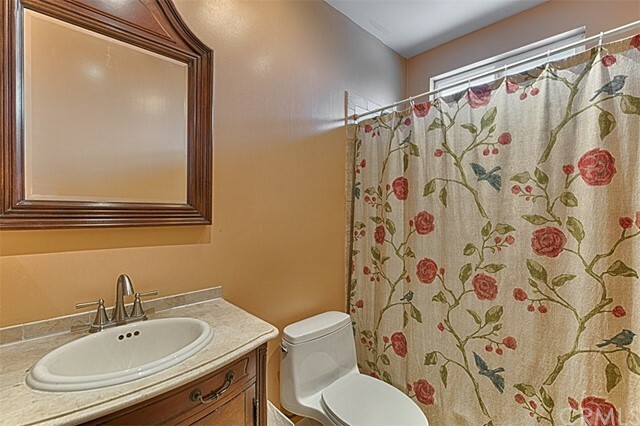 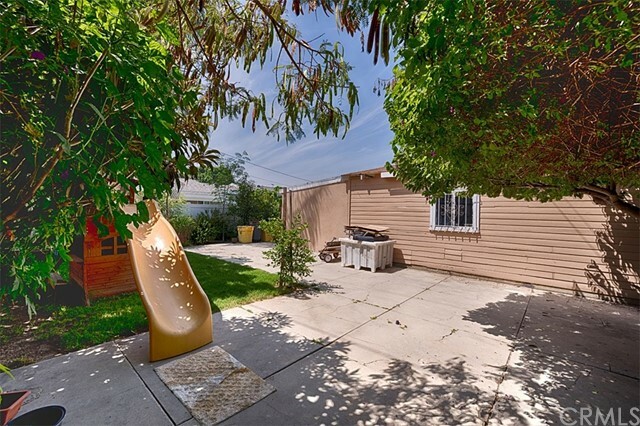 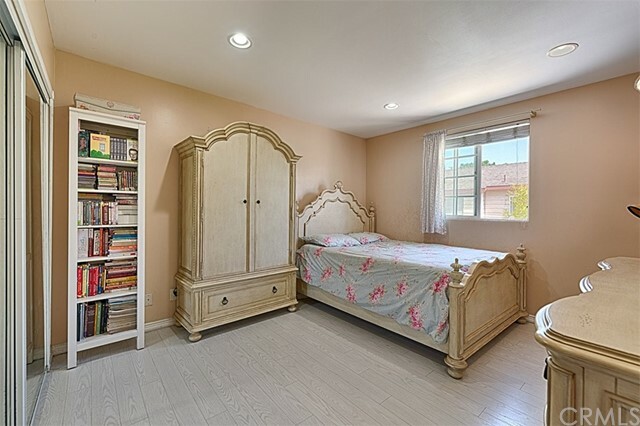 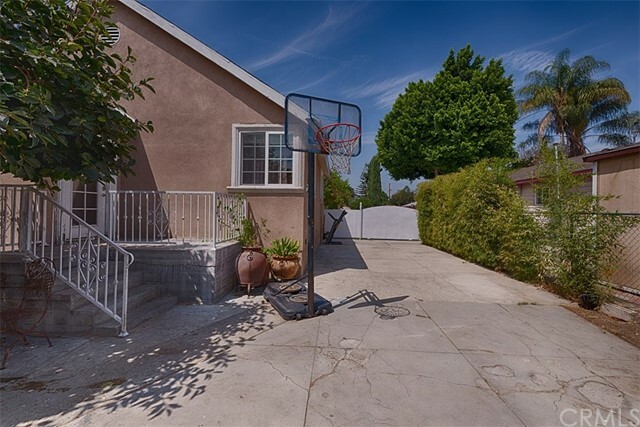 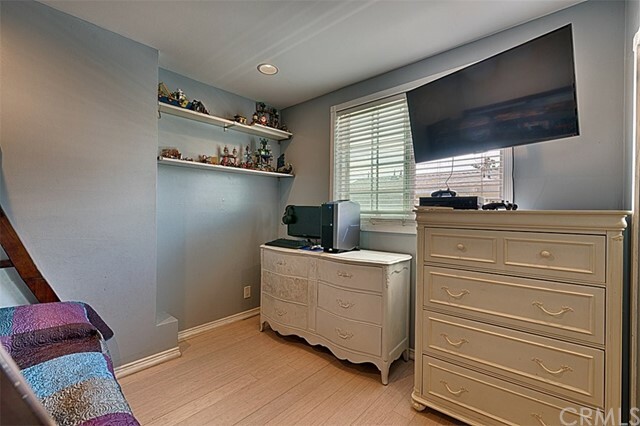 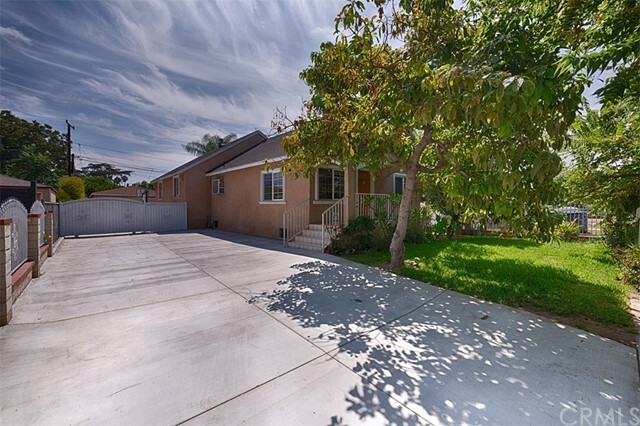 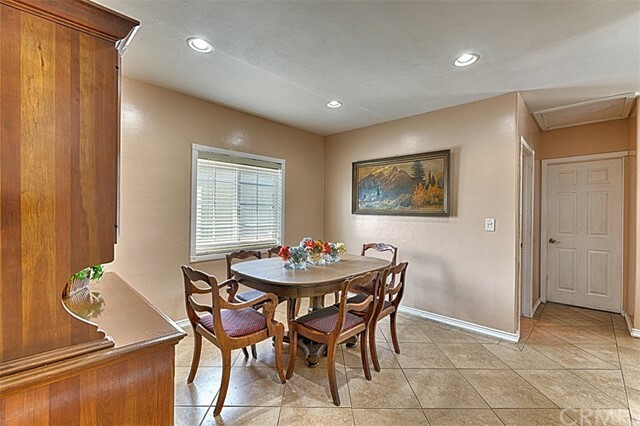 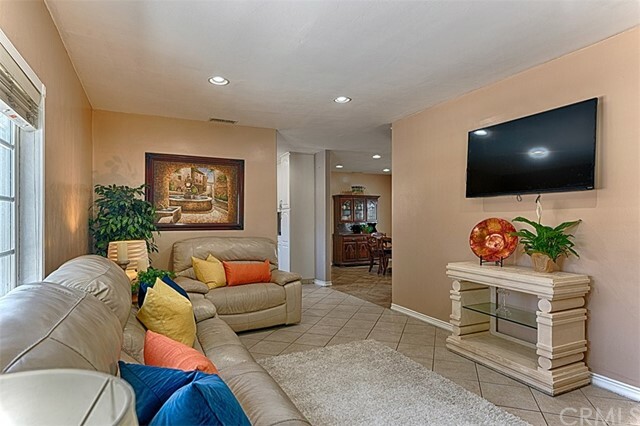 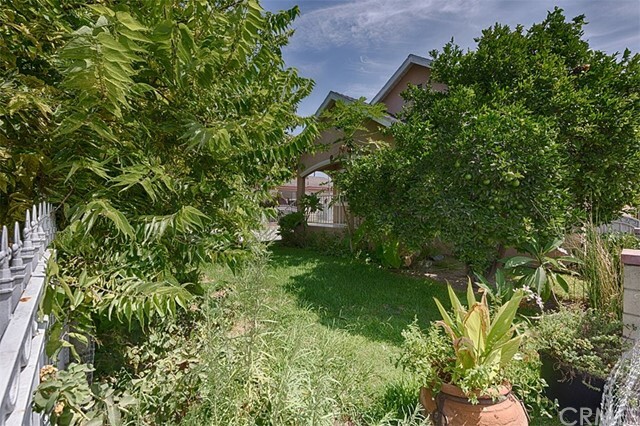 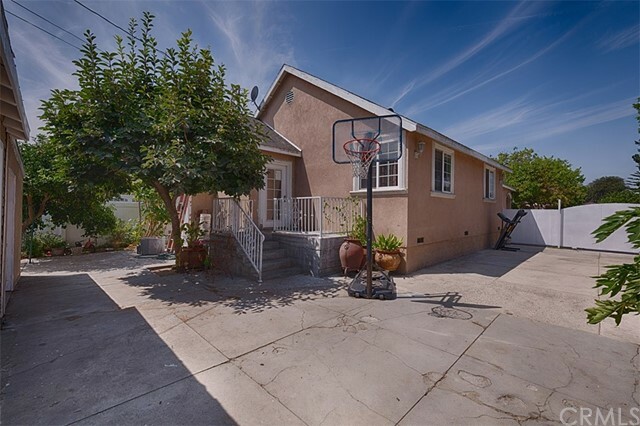 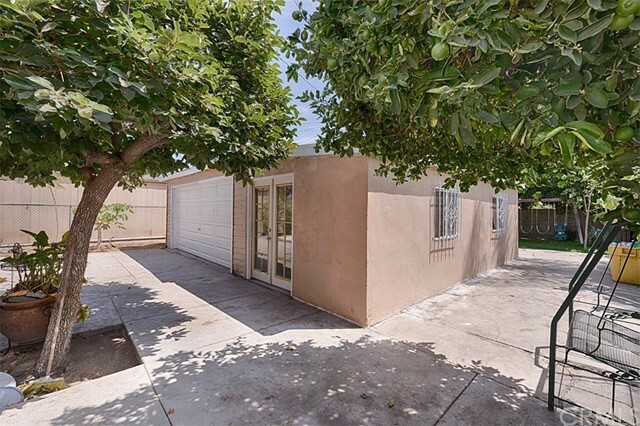 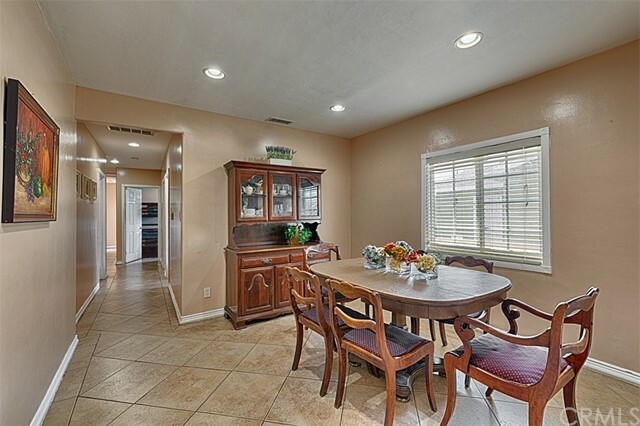 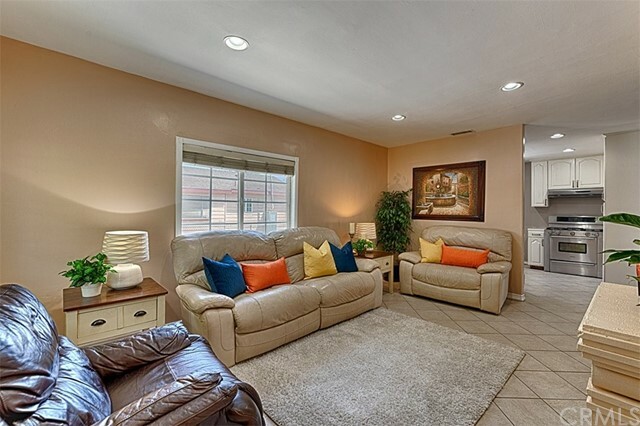 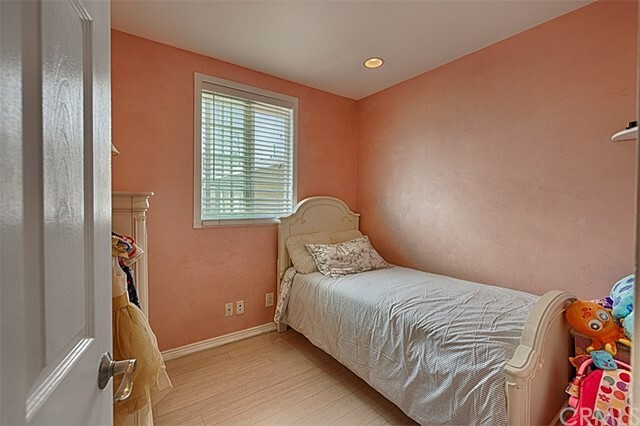 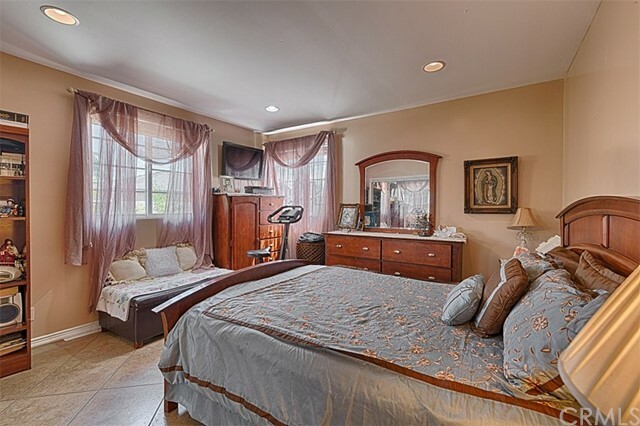 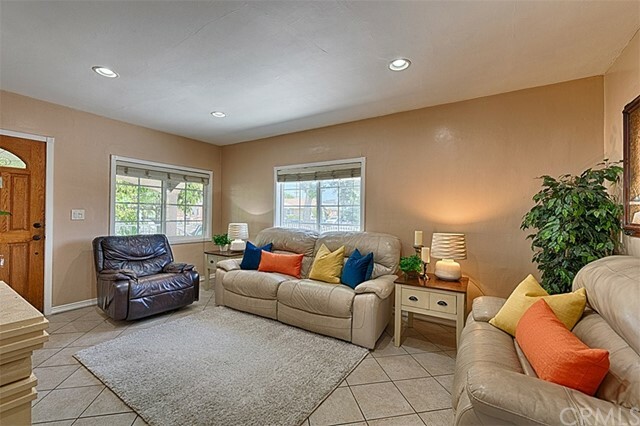 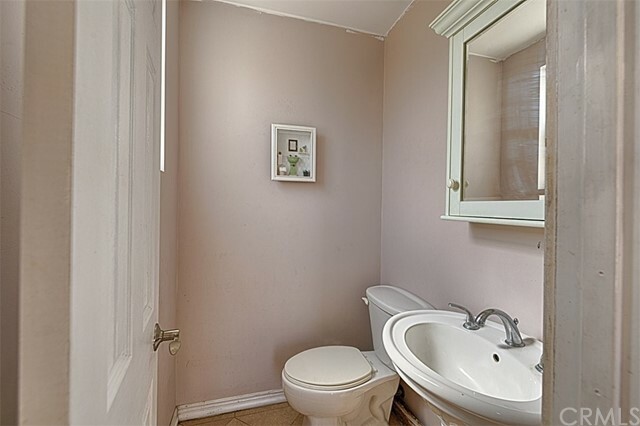 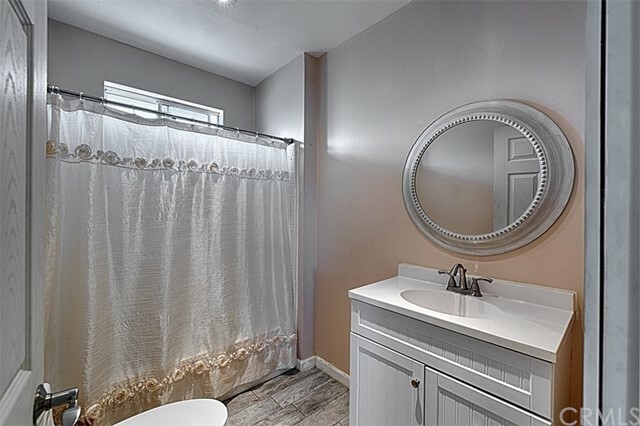 This beautiful home offers 4 large bedrooms and 3 updated bathrooms. 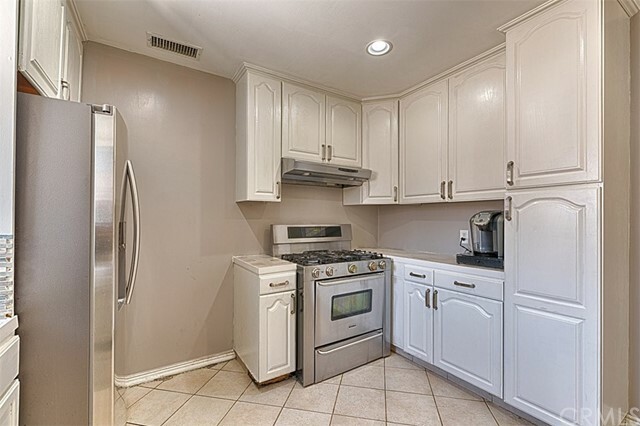 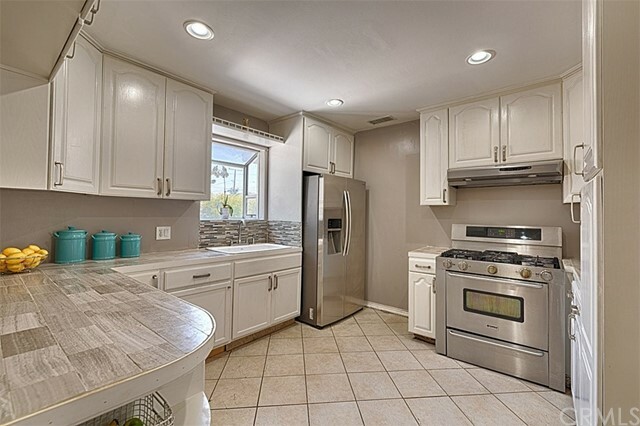 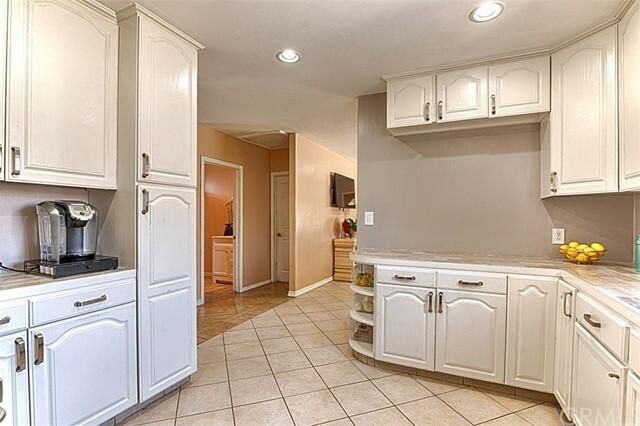 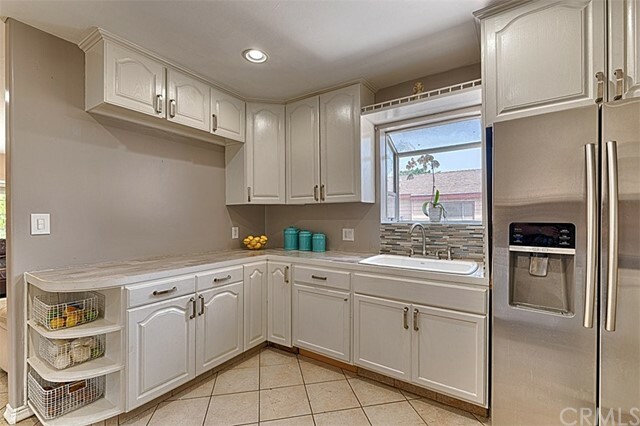 The kitchen is light/bright and has recently been updated. 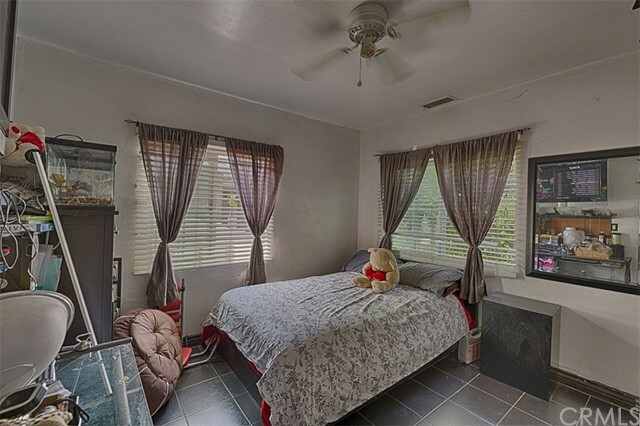 The home offers newer windows, recessed lighting, laminate wood flooring/tile and air conditioning for those HOT summer days. 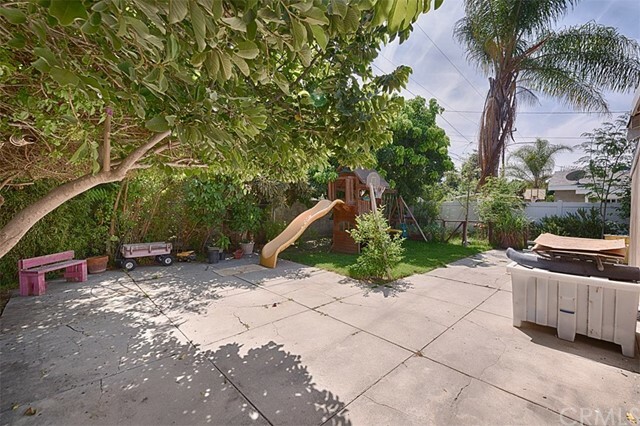 The outdoors offers fruit trees, large area for parking many cars or an RV, a detached two car garage with a workshop/man cave? 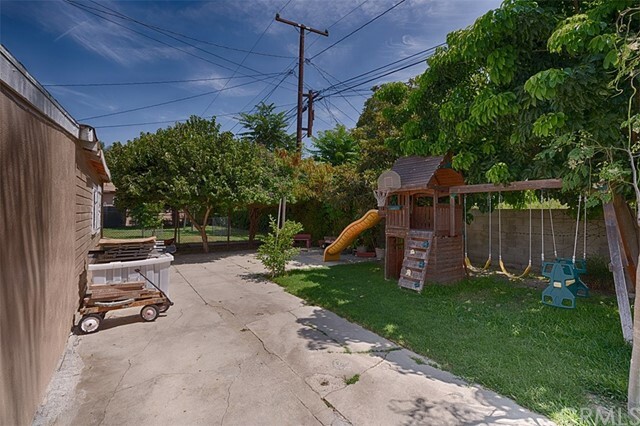 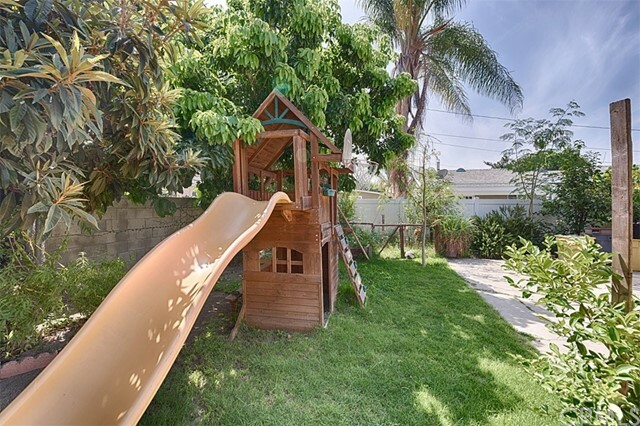 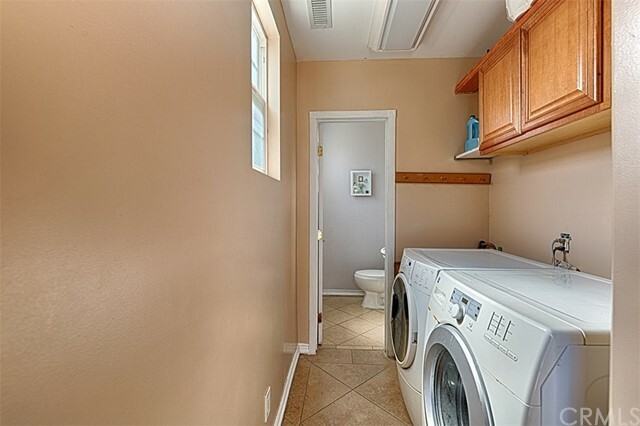 attached to the garage, and a play area for kids at the back of the property.